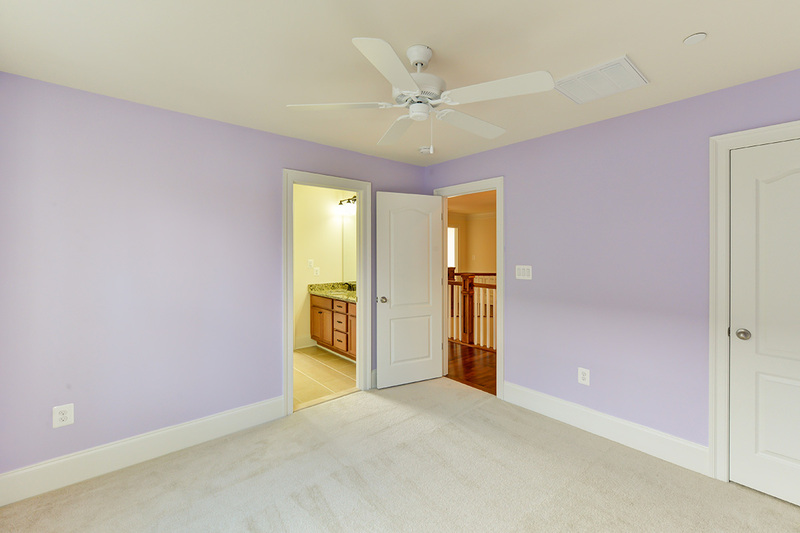 Please enjoy these Lily Stone model photos. 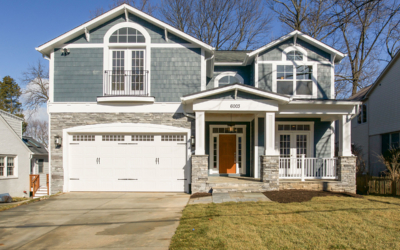 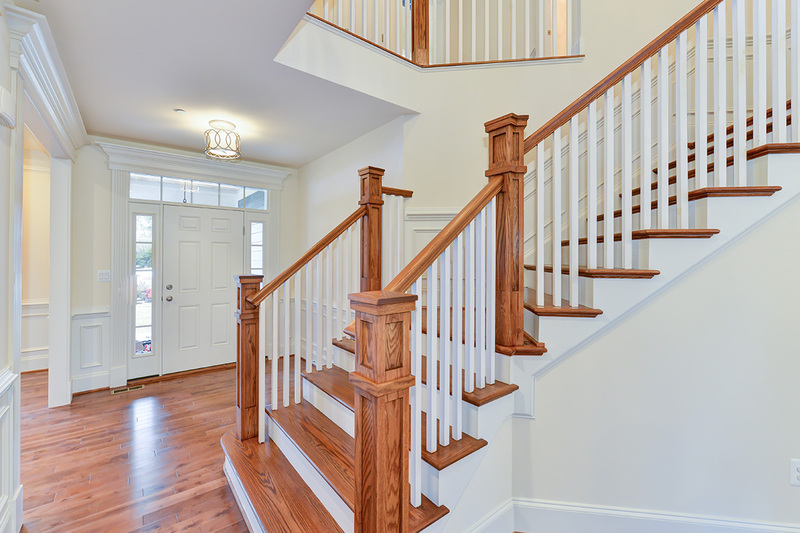 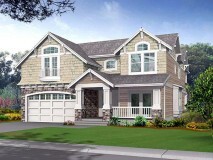 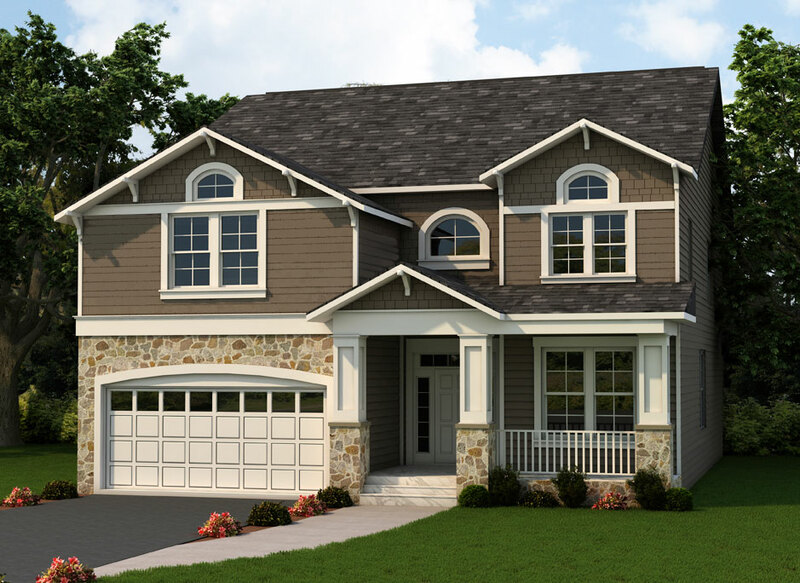 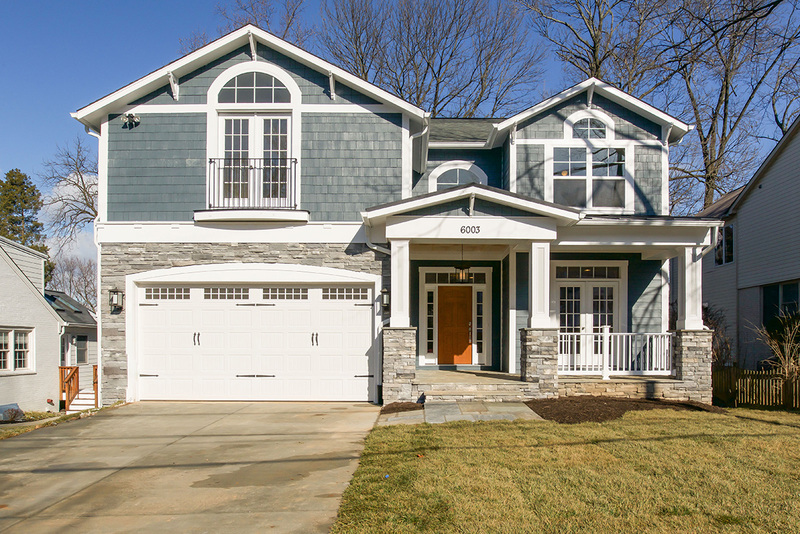 While based on the same model, due to customizations, no two homes are ever alike. 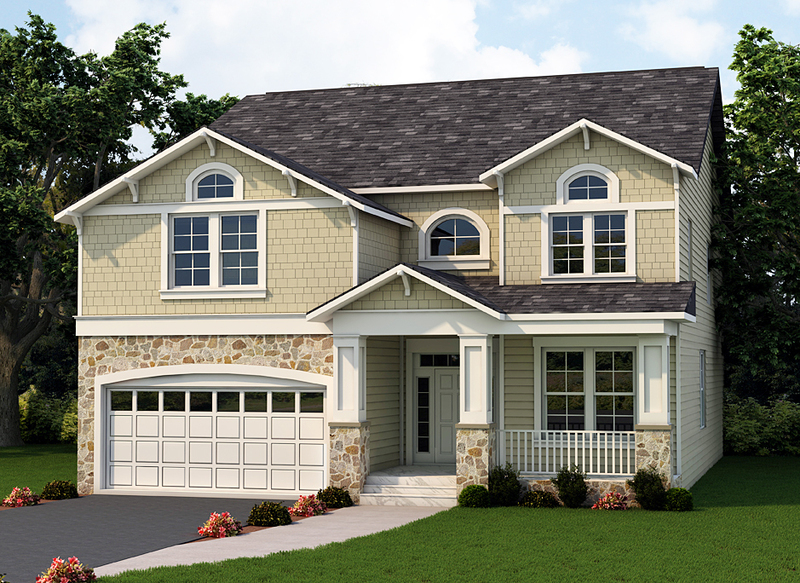 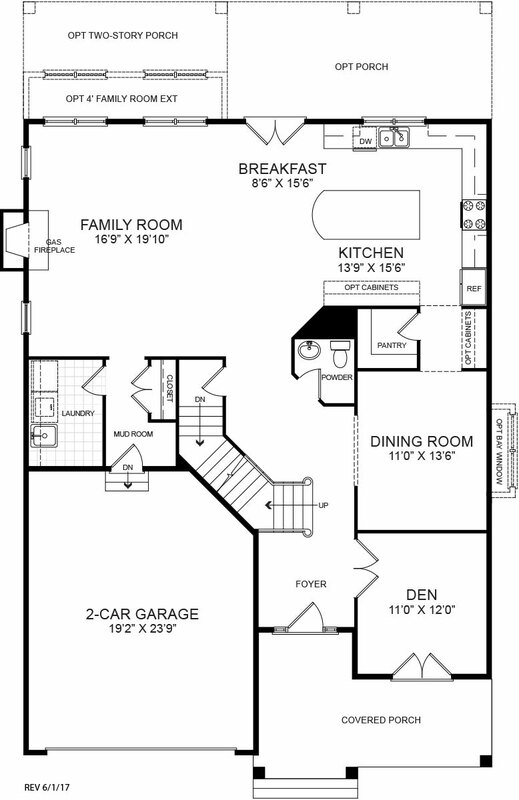 A thoughtful floor plan utilizing all square footage makes The Lily Stone an ideal model for a small lot. 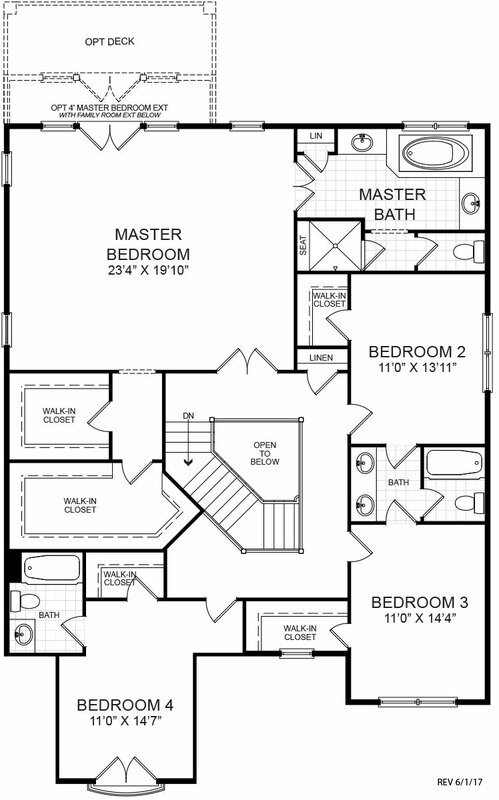 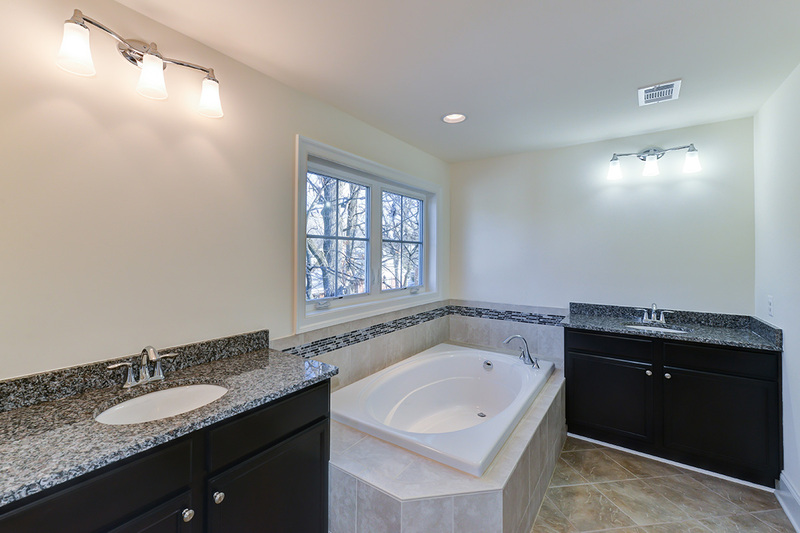 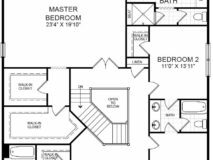 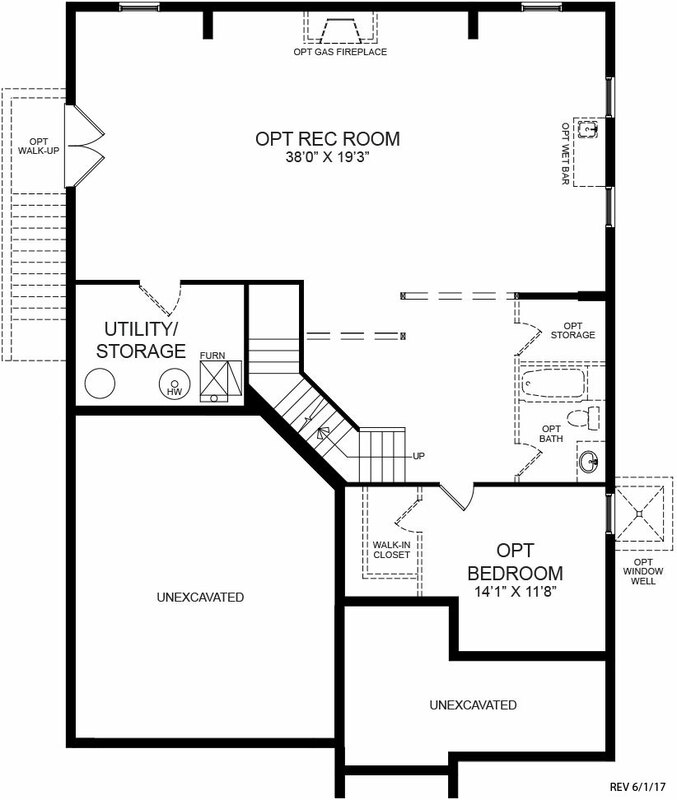 Among the three Bedrooms, the second floor Master Bedroom includes a Master Bath and walk-in closet. 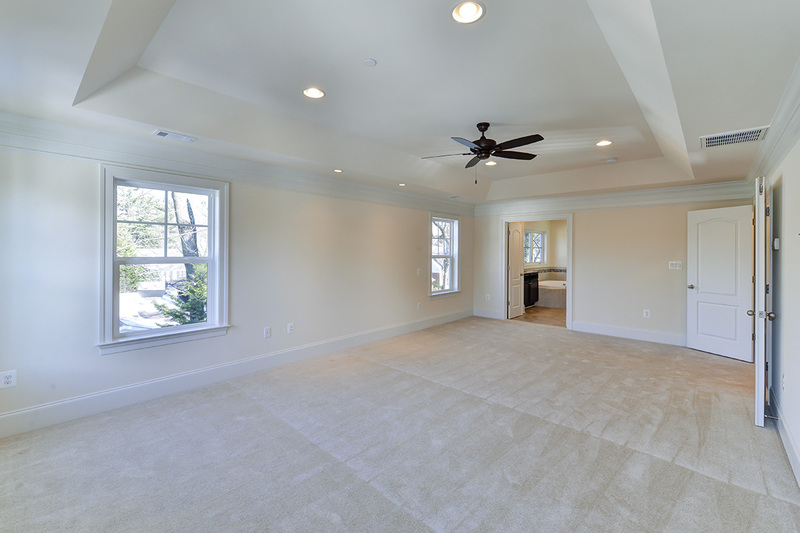 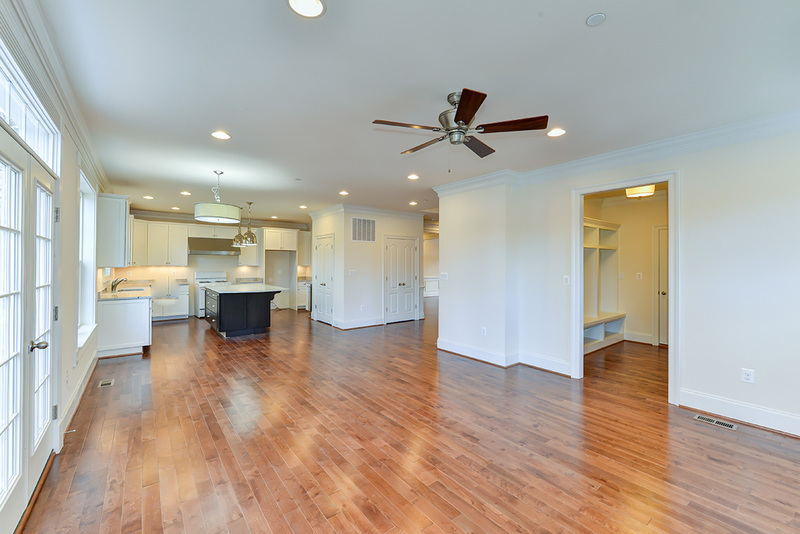 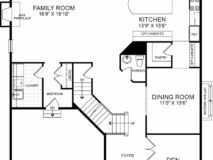 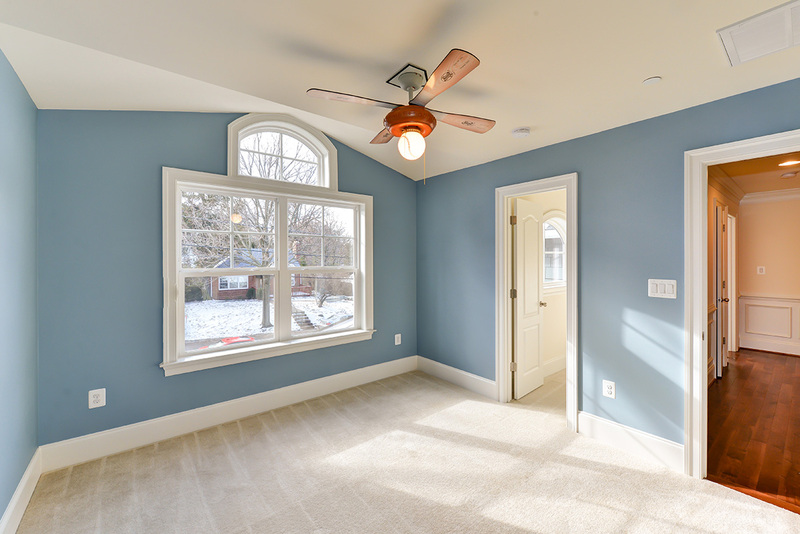 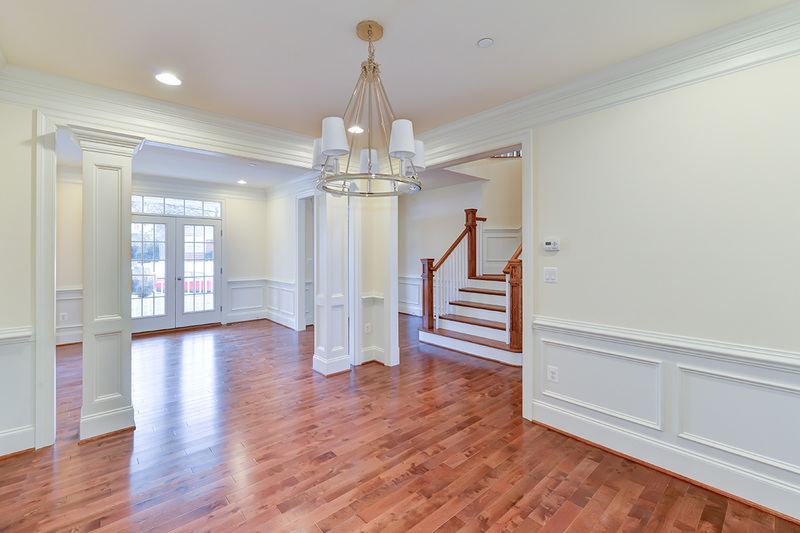 The first floor features a large Great Room with Kitchen and Dining space. 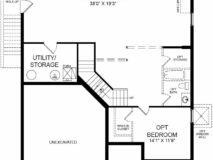 And the homeowner is sure to make good use of the first floor Den and extensive Patio. 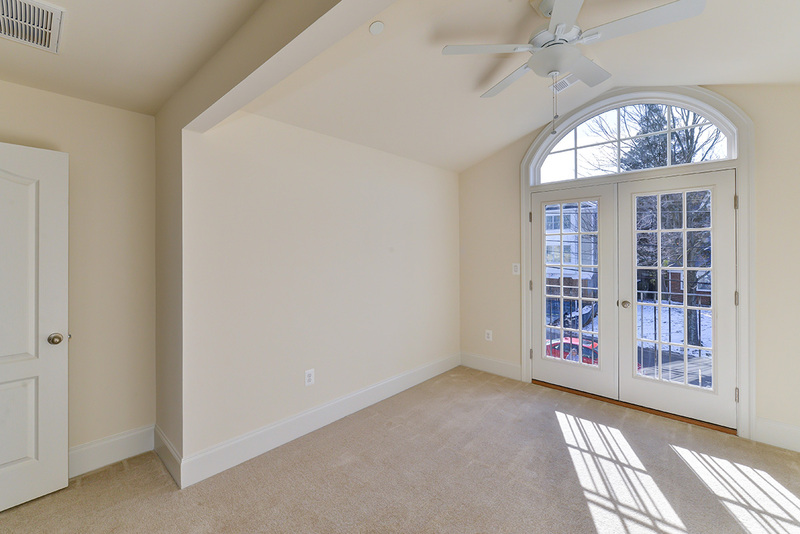 In love with this model, but find its just a bit too wide for your lot? 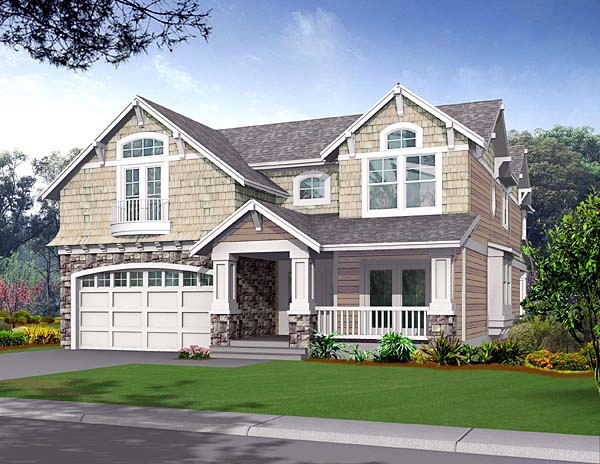 Take a look at our award-winning City Lily Stone for a 36′ wide version of this amazing home.